It’s a new semester, a new year, and for many of us that means new goals. Whether you’re setting academic, fitness, or personal development goals, we all need a little help with the follow through. Try using some of our expert tips for creating and achieving your goals. We often think of goals as a result we want to achieve. For example, getting an A or fitting into a swimsuit. These are outcome goals. Reaching outcome goals is easier when they are specific, measurable, action-oriented (or attainable), realistic, and time-specific. You can check out Cougar Success for details on setting SMART goals. An important part of creating SMART goals is identifying smaller actionable steps to get you there. Process goals are the actions and habits that will help you achieve your desired outcome. For example, your SMART outcome goal might be to lose 1 pound per week and 20 pounds by July. For this outcome, your process goals could be to go the gym twice a week, pack lunches instead of eating out at the CUB, and weigh yourself to track your progress. Try visualizing a time during the semester you think meeting your goals will be difficult. Imagine it’s the middle of the semester, you’re overworked and tired, and you really don’t feel like going to the gym. Or maybe you didn’t have time to buy healthy groceries. What are you going to do? Anticipating these kinds of barriers can help you stick to your goal. On days you don’t feel like going to the gym, you might plan to call a friend for support or YouTube a workout at home (pro tip: Fitness Blender has free workouts online for all skill levels). And while you planned to not eat out at the CUB, life happens and you need to eat lunch. So, instead of choosing pizza, you could buy a salad. Check in regularly to review your progress toward your goals. Which steps have you completed? Which ones do you need to revise? If there’s a goal you haven’t met, don’t sweat it. Rework some of your process goals to be more achievable for the next month. It’s important to remember that we’re all human and sometimes we don’t meet our goals perfectly. The key to success is making the best choice you can with what you have in your current situation. 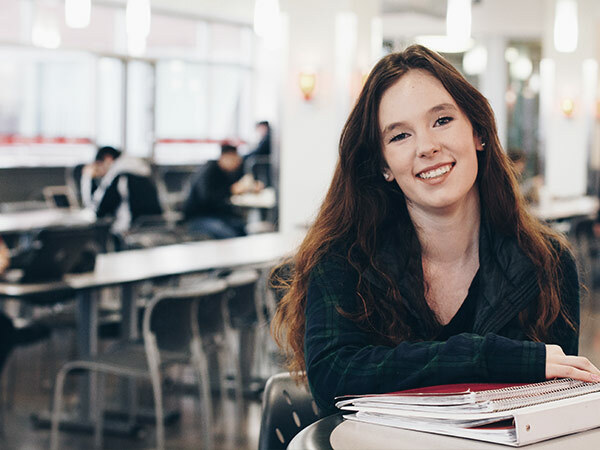 If you want help setting and achieving goals, there are lots of resources available to you on campus. Visit an advisor at the Academic Success and Career Center, take a class or talk to a personal trainer at UREC, or talk to your doctor or nutritionist at HWS. You can also follow Coug Health on Facebook to get reminders about achieving a healthy, balanced life.